And what business is it of yours anyway? Australia has taken a hard line with Ukraine in the first round of its assault on Australia’s plain cigarette packaging rules at the World Trade Organisation in Geneva. On Saturday the former Soviet republic asked the WTO set up a panel to hear a dispute on “measures concerning trademarks and other plain packaging requirements applicable to the tobacco products”. The Ukraine has next to no cigarette trade with Australia but is home to a Philip Morris International subsidiary employing 1400 people. Corporations are not permitted to appeal to the WTO in their own names. The Ukraine statement says Australia’s law requiring all cigarettes to be sold in plain packets is “more trade restrictive than necessary to achieve the stated health objectives and constitute an unnecessary obstacle to trade”. Rather than agreeing to the establishment of a disputes resolution panel as is customary in less serious disputes Australia rejected the request, arguing the law was “a sound, well-considered measure designated to achieve a legitimate objective, the protection of public health”. Public health measures are permitted under WTO rules so long as they don’t unnecessarily restrict trade. Australia’s rejection of the request for a panel is a symbolic rather than a practical measure... The Ukraine will have to ask for a second time at the next World Trade Organisation meeting on September 28. Australia would be unable to reject a second request. The dispute would take some months to hear during which time Australia could continue to require plain cigarette packets from December 1. 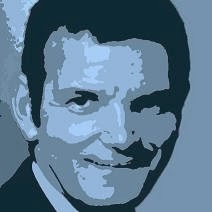 If the disputes panel finds against Australia the WTO will have the right to impose trade sanctions, should Australia continue to enforce the law. 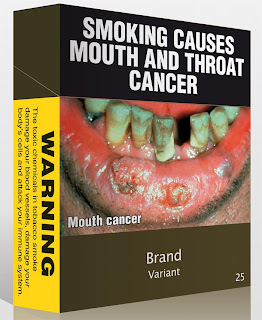 Australia is fending off a second attack on its plain packaging laws in Hong Kong where Phili9p Morris International has moved the headquarters of its Australian holding company. It is arguing Australia has breached the requirements of an Australia - Hong Kong investment treaty that prevents it depriving Hong Kong entities of their investments. 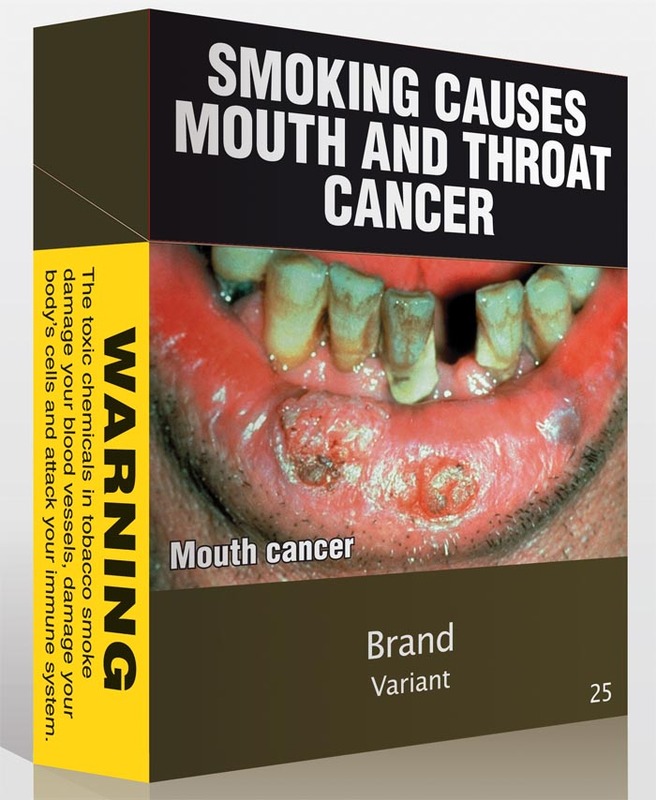 British American Tobacco has begun an advertising campaign in New Zealand against proposed plain packaging laws warning of action against New Zealand in the WTO.